Both our Menu Mailer Memberships and our Premium Memberships are automatic recurring payments. That means that when your subscription is finished, you are automatically charged again. We have done our best to make the clear to you before you make your purchase. Then your subscription will not renew and your membership will end at the end of the current cycle. For example, if your next payment was going to be charged on October 25th and you stopped the payment before then, your membership will end on October 24th. 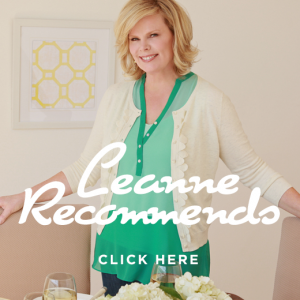 If you made your purchase with your credit card (not your credit card through PayPal), simply email leanneely@savingdinner.com and tell customer service that you do not wish to renew your subscription. Customer service will put a hold on the recurring payment in our web cart and you will not be charged again. You will be notified when this is done.